Graduation is indeed one of the most thrilling and exciting occasions that will happen in one’s life. It formally marks the end of the hard work to obtain that college or high school diploma. During this meaningful occasion, take advantage of our graduation limousine services in Saskatoon to treat yourself. Keep in mind that you just graduate once, so make sure to end this chapter of your life with a bang! We know that the very last thing that you would want to occur during your grad is to get there in your old minivan. We will help you make a lasting feeling with your family by providing you with a memorable ride. Our state of art fleet of limousines are extremely stylish as well as extremely comfortable to ensure that you and your family arrive in glamorous style. Our graduation limousines are all equipped with the most comfortable arrangements and lots of comfortable sofas. 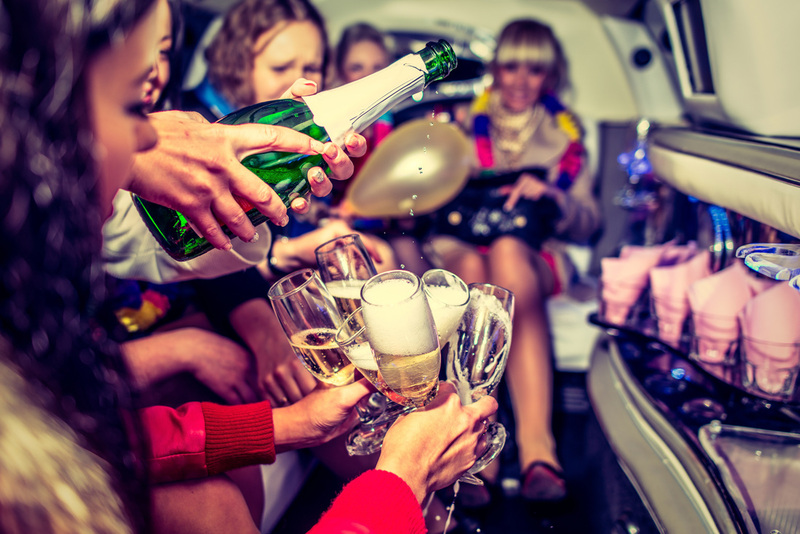 Your transportation choices begin with our Lincoln limo for small parties and go on all the way up to our wide and bigger limo party car for passengers of more than twenty. Each detail of these cars is made to make your ride more stylish and enjoyable. Out transportation facilities are extremely cost-effective and could really cost you less than driving yourself. If you consider the parking, tolls and gas expense, renting a comfortable graduation limousine is a more cost-efficient choice. You can also save the hassle and time of worrying about your vehicle being clean and set for the occasion. All of our limos are carefully maintained and look as if they just rolled off the display area. These cars are ready to give you the royal treatment you deserve. We believe our Saskatoon graduation limo service makes all the distinction. Graduates, along with their friends, classmates, family members as well as visitors will experience the best level of specialized grad limo transportation. Your driver will exceed all of your personal interests and expectations such as decorating a grad limousine with banners, cutouts, balloons and ribbons in your schools colours for a fraction of the cost. On a little occasion, we have been requested to continue playing the television monitors the DVD grad video biography of the graduates. Renting a grad limo Saskatoon is a secure way to enjoy a grad party, particularly when drinking wine is involved. 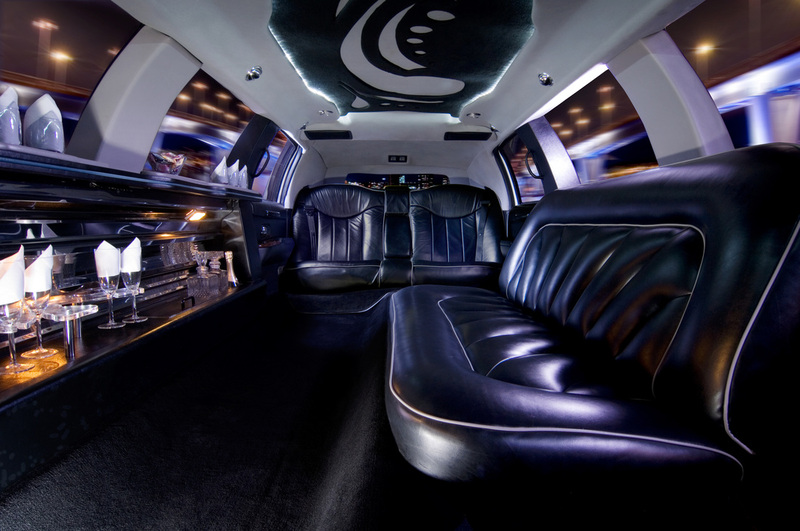 We concentrate on customizing our grad limo service in Saskatoon to suit the personal needs of our clients. We will take your grad party to a higher level through offering a high quality grad transportation service. We are dedicated to offering only the best in our limo service. You can count on us for a prompt and fast service. Customer satisfaction and safety is our main priority. We take our business seriously. For graduation limousine rental service, please fill out the form for a free quote. Arrive to your grad in style with one of our luxury limousines.